Hey Buddy!, I found this information for you: "Hackers Could Turn Pre-Installed Antivirus App on Xiaomi Phones Into Malware". 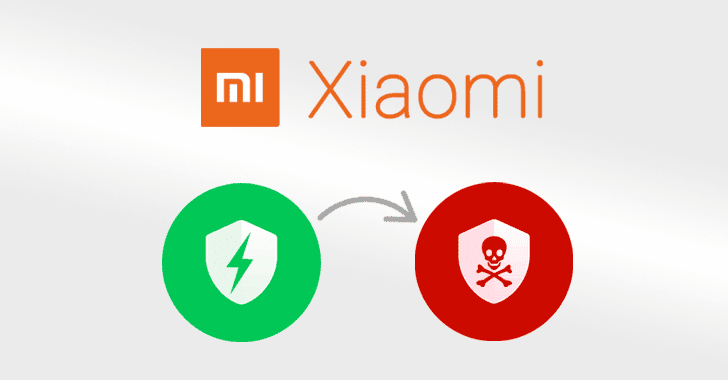 Here is the website link: https://hacknews.co/vulnerabilities/20190404/hackers-could-turn-pre-installed-antivirus-app-on-xiaomi-phones-into-malware.html. Thank you.